Metsec was originally another subsidiary of Tube Investments Ltd, then called Metal Sections Limited. 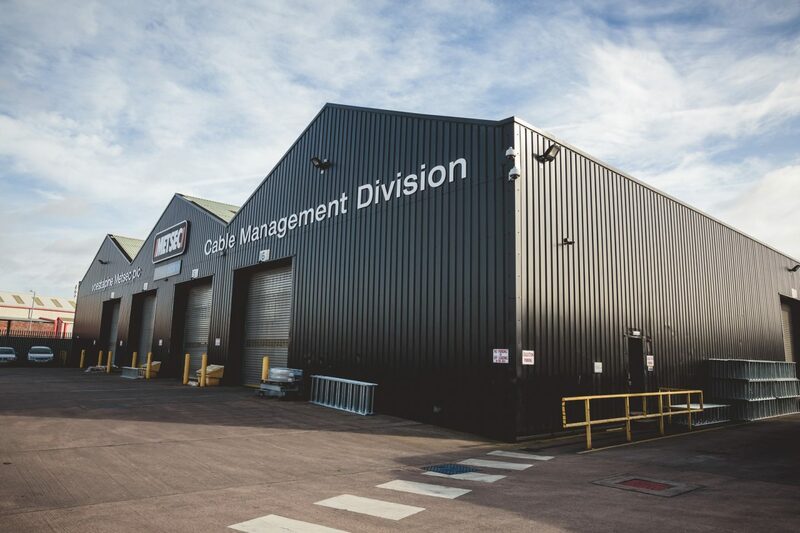 It was set up to manufacture cold roll-formed sections, which were used for housing electrical installations, for furniture, bus body building and roller shutter industries. It is sited on what was originally the Broadwell works of Accles & Pollock and Oldbury Carriage Works. Oldbury Carriage Works had been established in the 1850s at the Broadwell site due to the proximity of some thirty iron rolling mills within two miles. It was adjacent to the London & North West Railway line and the canal connected it to Liverpool and London. By 1901 it was Oldbury’s largest factory, employing 2000 men and producing 9000 railway carriages each year up until the First World War. These provided the factory buildings which Metal Sections were later to occupy. Within these walls the first tanks were produced in 1915. Oldbury Carriage Works closed in 1930, and the factory was bought by Tube Investments, to be used by their subsidiary companies Accles & Pollock and Reynolds Rolling Mills. 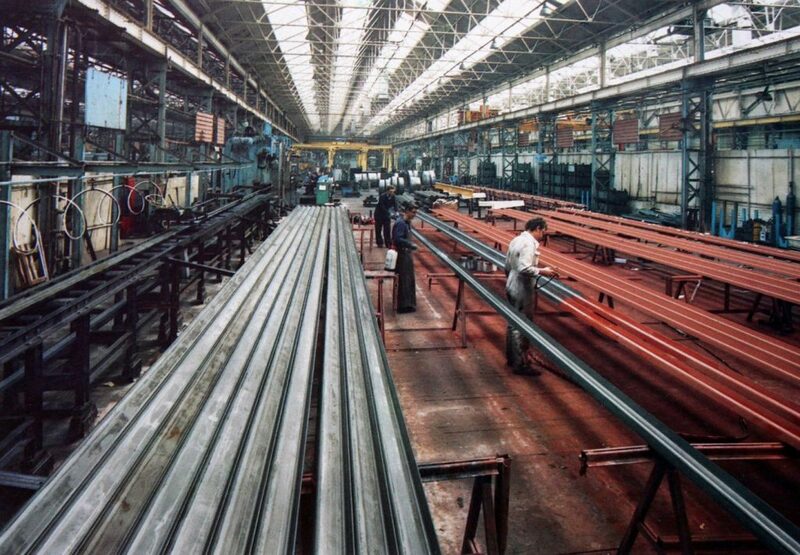 In 1931, TI bought a small 2-year old company who were developing a method of cold–forming metal strips with steel. 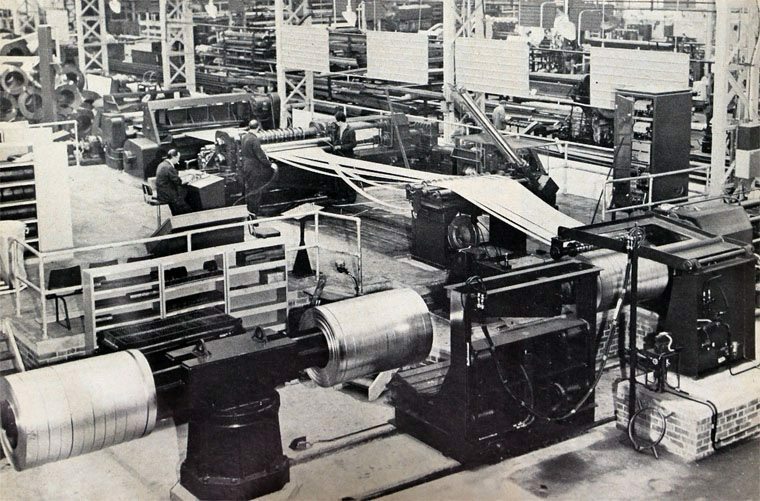 The company was called Metal Sections and it was initially based at Paddock Works, on Rounds Green Road. Cold roll forming is a manufacturing process by which metal strips are rolled through a series of differently shaped rollers which convert the strip to a required shape at a relatively low temperature. The process is faster and cheaper than hot metal forming, and gives the metal increased tensile strength. 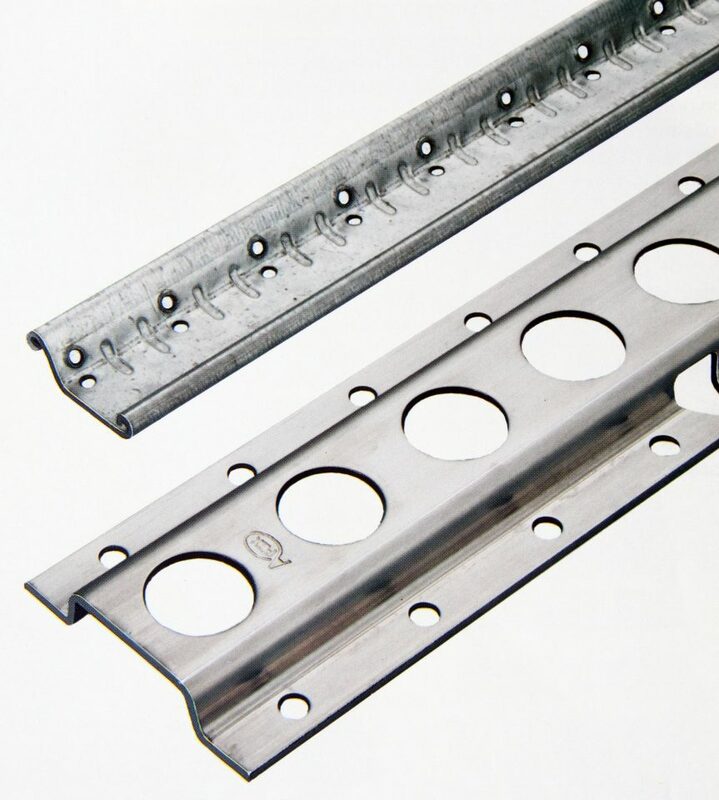 Cold-formed metal was used in buildings, bridges, storage racks, grain bins, car bodies, railway coaches, highway products, transmission towers, transmission poles, drainage facilities and also for cable management. During their first two decades the main market for their products was the motor industry. Then, during the Second World War, they also made parts for armaments, military transport and airplanes (making, for example, the framework for Lancaster bombers, and the ammunition tracks for Halifax and Stirling bombers). After the war, Metal Sections became a separate company within the Tube investments group, moving across the town to the Broadwell site. 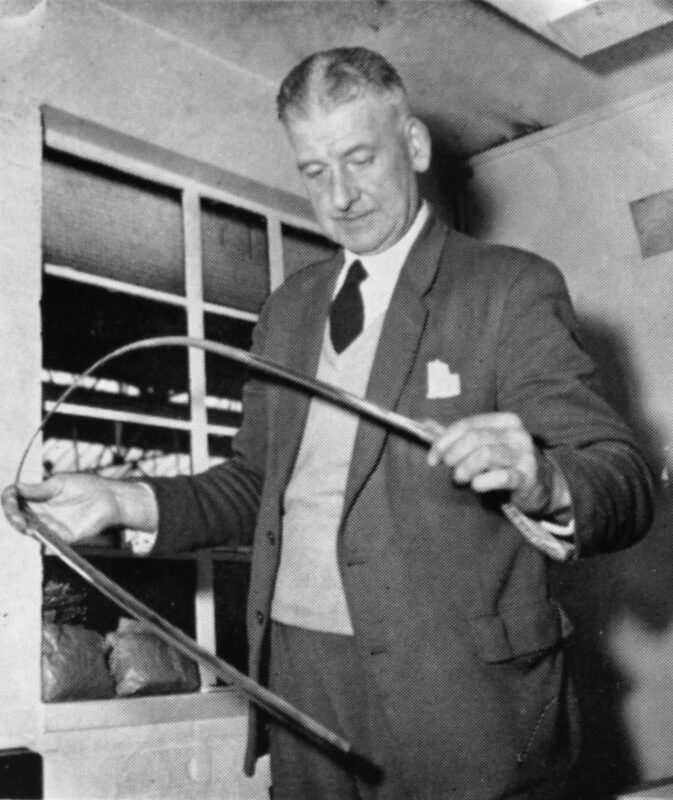 Chief Inspector Arthur Johnson checks a component for the motor industry, 1961. He began at Accles & Pollock in 1926, his first job cutting off on a bandsaw. 1 million feet of electrical radiator louvres. 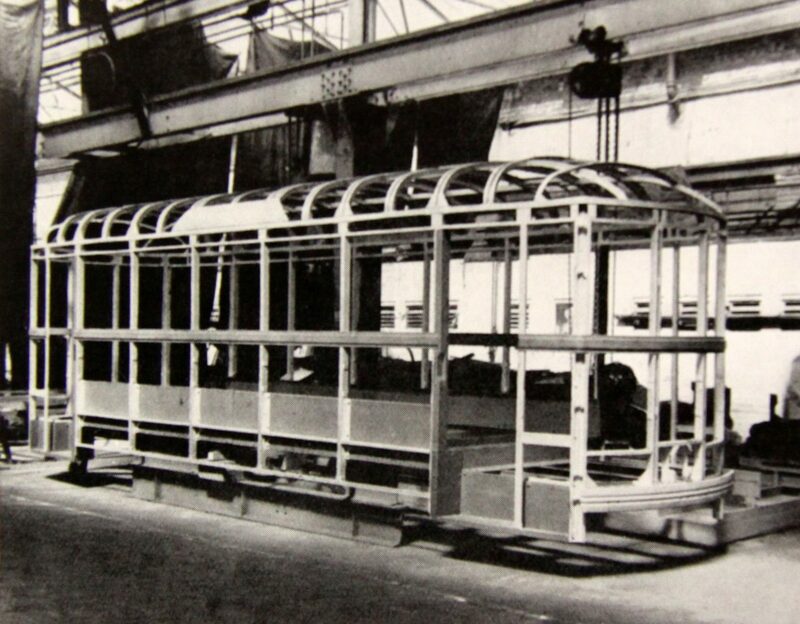 A Metsec skeleton framing, destined for Bangkok Tramways. 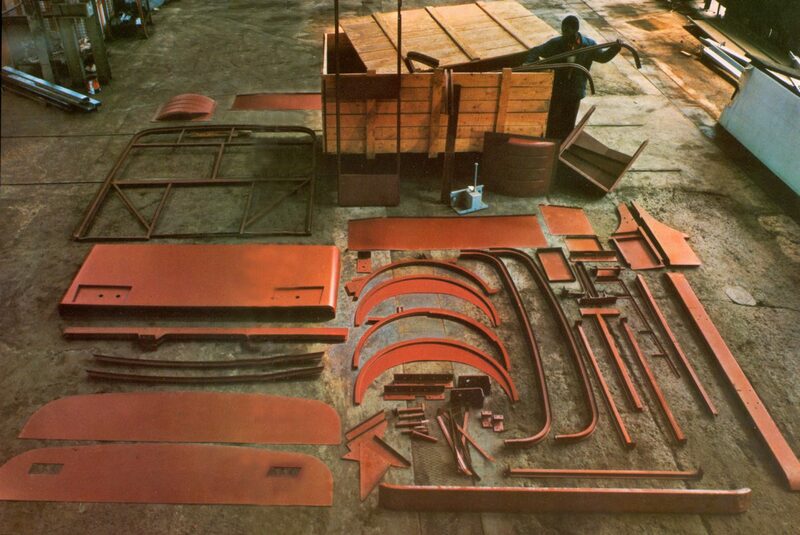 Metal Sections pioneered the idea of producing a ‘Bus in a Box’, producing a self-assembly kit of all the components needed. In 1948, Glasgow Corporation were the first buy into the idea, when they ordered 42 frames for single decker buses that they then assembled on a Daimler chassis in their own workshops. Orders came in from as far afield as Bombay, Buenos Aires, Zambia Town. Metsec ‘bus in a box’ kit. In 1954, the company received an order to supply 24 warehouses for a United States Air Force base at Burtonwood, near Warrington. 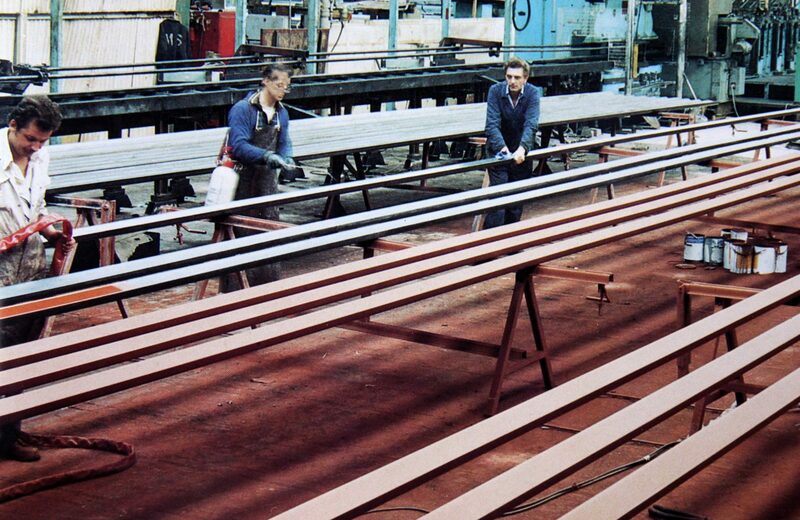 The design team at Oldbury believed it was possible to make a span of 33 metres using cold-rolled sections (whereas 7 metres was generally held to be the maximum). To successfully prove their concept, a full-scale experimental bay had to built and tested to destruction. The final job required 1,500 tons of steel strip to be rolled into 400 miles of section, and fabricated into the supports and beams for the building over a 20 month period, a record for any building of that size at the time. The project established the company as a significant supplier of such innovative products over the next 20 years. 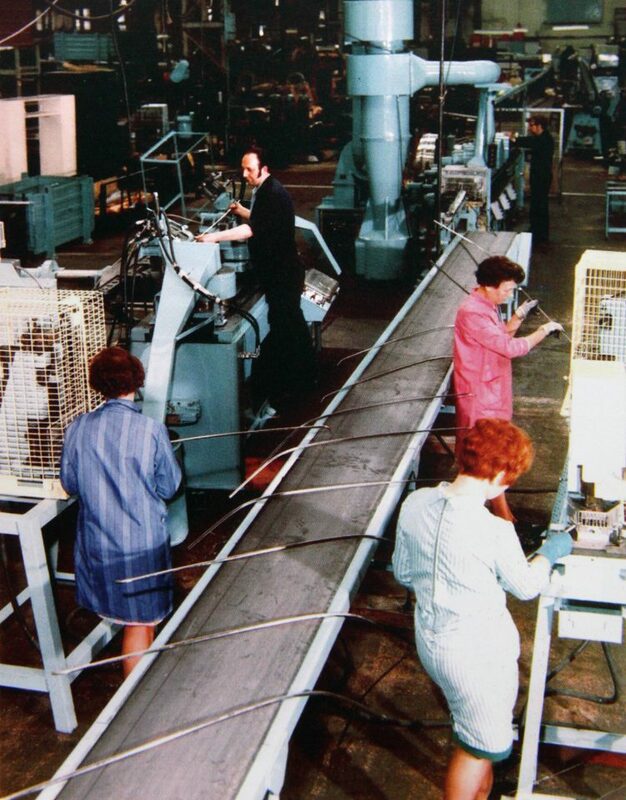 By the end of the inflationary 1970s the company, along with many others locally, was suffering badly in terms of both performance and profitability. Parts of the company began to be sold off by TI and in 1981 they accepted an offer of a management buy-out for the building element of the company. The new Directors were left with a one year lease of the Broadwell factory site, the equipment, 167 employees (down from 600), three businesses (purlins, lattice beams and custom-roll forming), as well as a large debt. 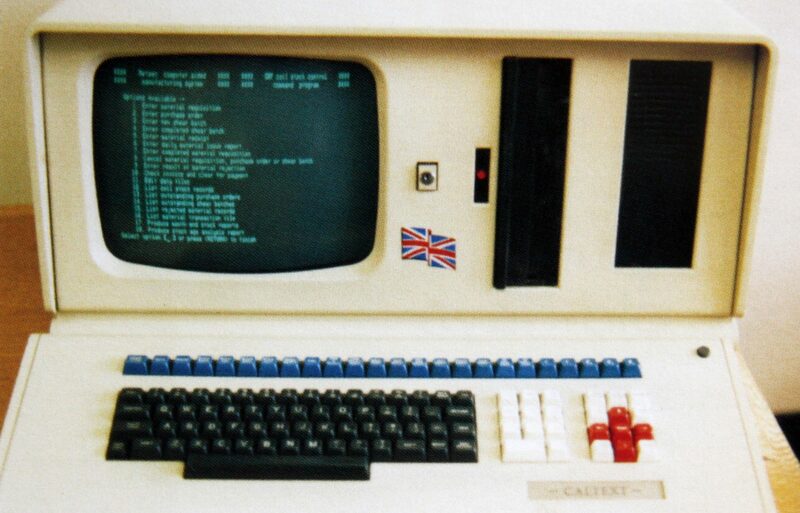 After initial struggles the company was floated on the Stock Exchange in 1985 (when the company formally became Metsec plc). Using the funds raised, they finally purchased the site from TI and expanded and modernised, applying computer technology to design and manufacturing. The requirement for further capital investment meant that the business was sold in 1998 to the voestalpine group, based in Linx, Austria. 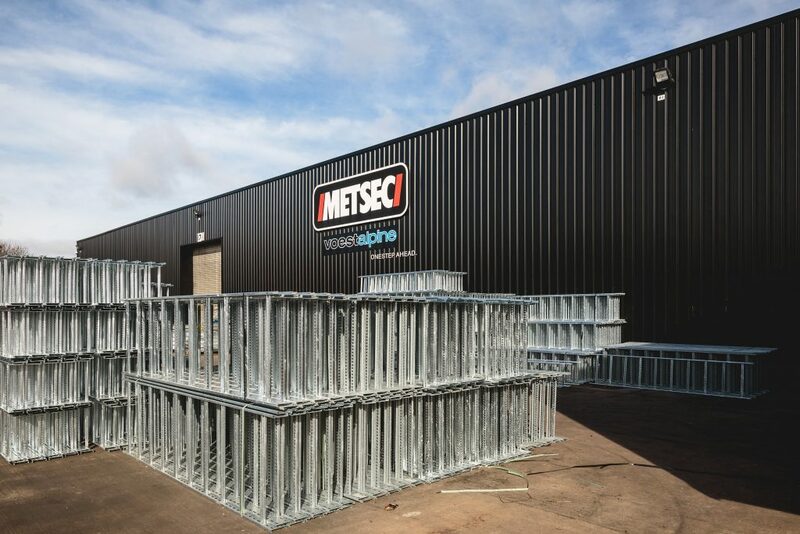 Today Metsec, with some 300 employees, is the UK’s largest designer and manufacturer of light gauge galvanised steel purlins, side rails and mezzanine flooring systems. Want to know more? download their corporate brochure from www.metsec.com. 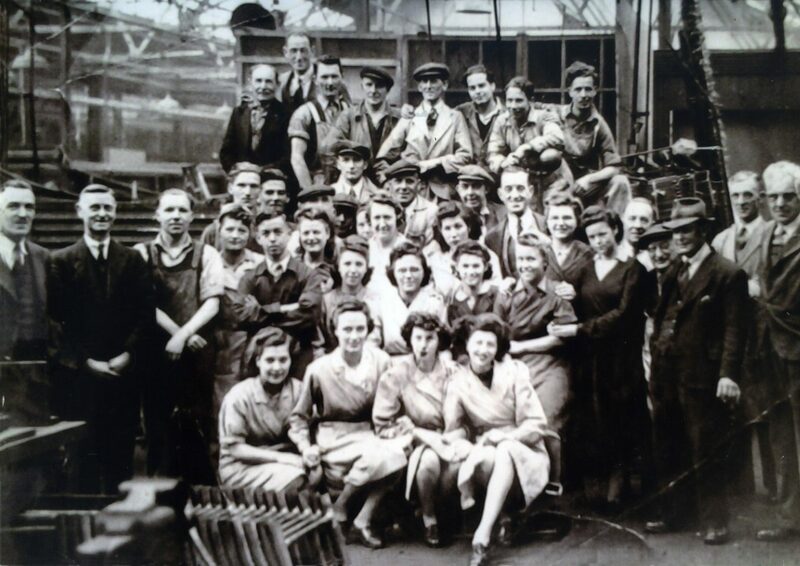 Frank Harris (back row, 5th from left), foreman at Metal Sections, Broadwell Works, circa 1949. 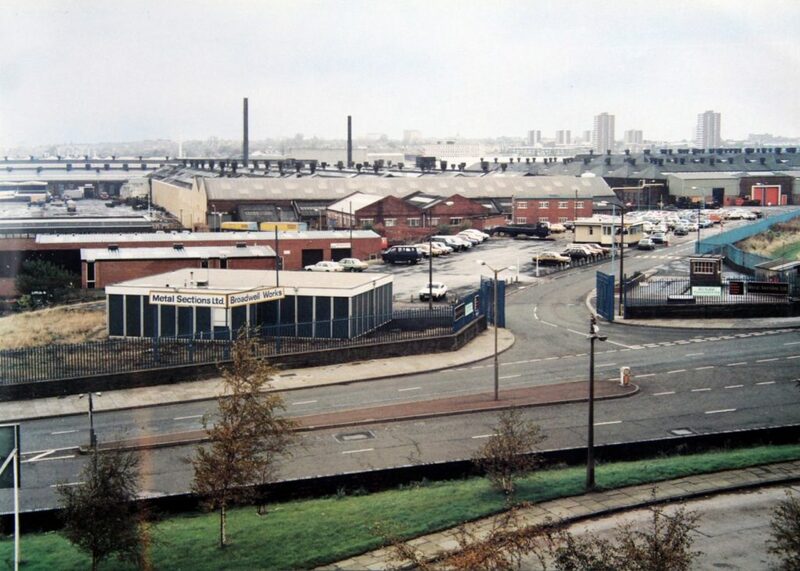 Metal Sections site, mid 1980s. 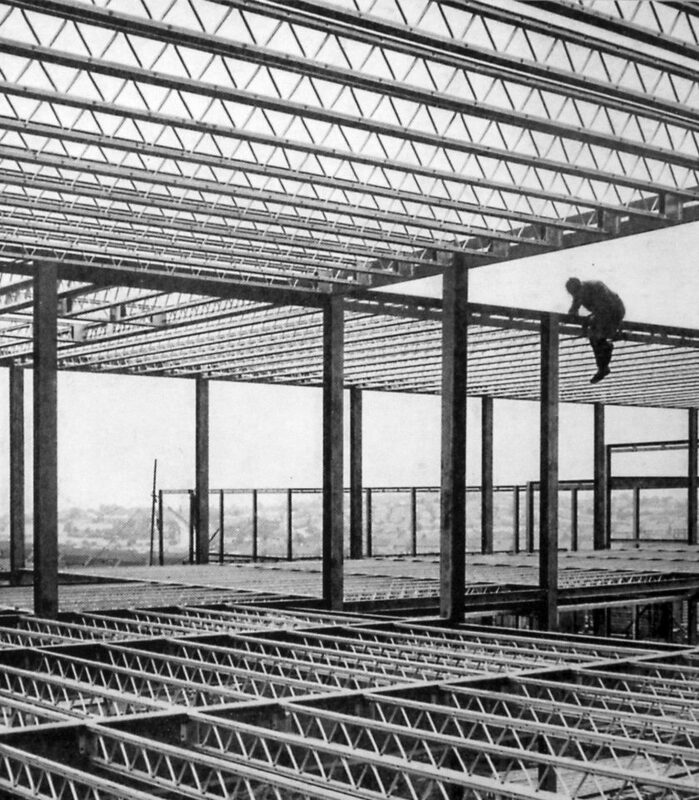 Opened in 1957, Perryfields Secondary School (on the Brandhall estate in Oldbury) was constructed with lattice beams produced by Metal Sections. A selection of contemporary photographs of the factory site at Metsec in 2017. 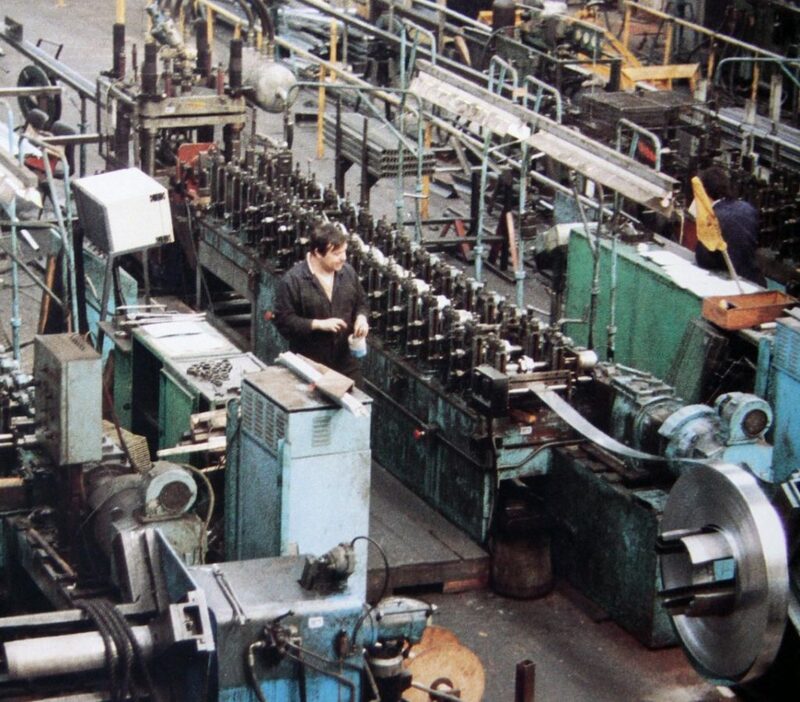 Dennis Lawley first worked as an apprentice roll turner at Johnsons’ Rolls in West Bromwich. He worked at GKN, then Lucas’s, before coming to work at Metal Sections.